A front door is a home’s first impression. That is why it is important to make it not just good one, but the prettiest in the neighborhood to stand-out. Your front door will be a reflection on how you want your home to be viewed by the world. But it is not just about your home but also of yourself as a homeowner. 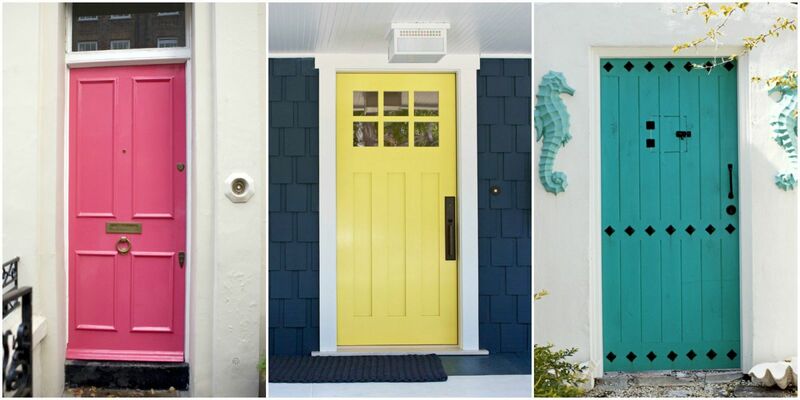 With so many options in the paint, your door will stand-out if you pick the right hue. The following are 50 photos of front door colors you will love and inspire your to repaint yours.